Property investors are always looking for the perfect tenants. They want tenants who pay on time, who respect the premises and those who preferably stay long term. As most investors are well aware finding the perfect tenants can at times be frustrating. So what are the secrets to finding a good tenant? So as an investor many of you will look at what your preferences are prior to looking at what the tenant requires. Property managers are between both tenant and landlord and therefore usually see both sides of the coin. Some astute managers recommended that a landlord should consider the above mentioned preferences (amongst others) and work out a cost effective and fair strategy so that the tenant has their needs fulfilled. Many investors have found that taking care of a tenant will save them time, money and expensive issues in the future from distraught or angry tenants. If a line is drawn early and the tenants are clear on the expectations and boundaries, the rental agreement should run smoother. In addition to this It is more likely that a happy tenant will accept a rent increase and further decide to extend their contract further. So how do we initially attract the good tenants? By purchasing and marketing your investment with the above mentioned items in mind, your home will become more desirable to rent to a higher percentage of people. The higher percentage of people that are wanting to rent the home, the higher the rent you can likely pursue and the easier it is to replace tenants that move on. 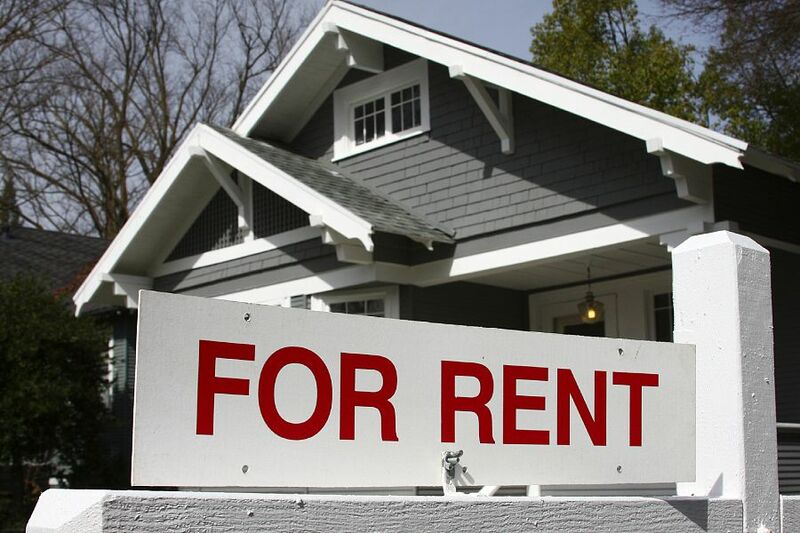 We hope that this article has started you thinking differently about landlord-tenant relations; if you require assistance, contact us at Alert Property Group.